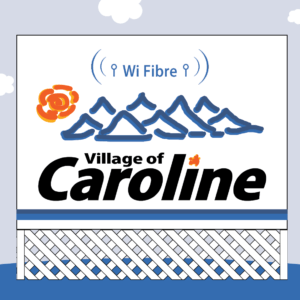 CCI showcases Caroline Wi-Fibre during the “Small Town SmackDown”! Image from the Western Star newspaper. 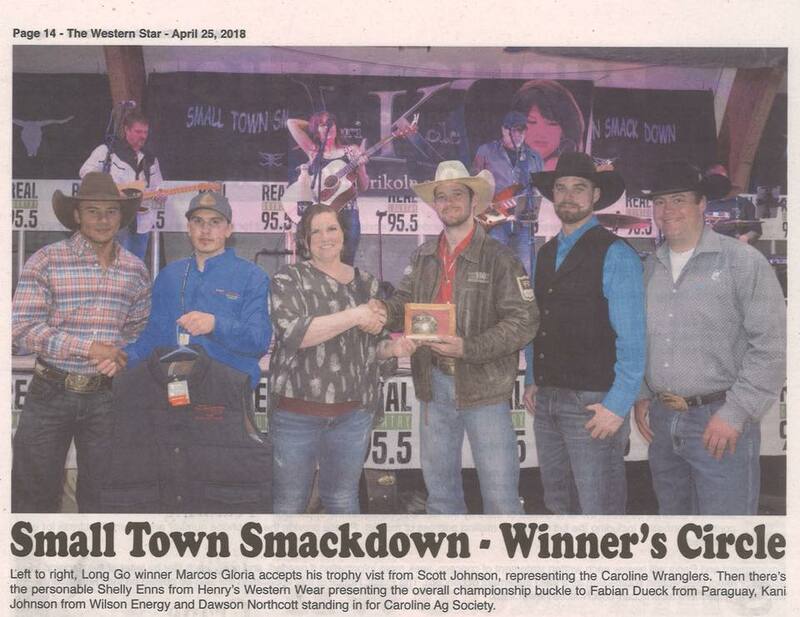 On April 21, 2017, the village of Caroline was a bustle with visitors for the annual “Small Town SmackDown”! CCI Wireless is very proud to have done its part in this event, as an event sponsor and a provider of free public Wi-Fi. This exciting event was held at the Kurt Browning Arena, also known as the Caroline Ag Hub. The Ag Hub is home to the community’s arena, the Agricultural Society, dance lessons, meeting spaces, a daycare and more. CCI Wireless usually provides a 50Mbps connection to the Ag Hub using our Wi-Fibre technology, which is accessible to any building in Caroline and can be adapted to other small Albertan towns. For the SmackDown, we beefed up the connection and provide free public Wi-Fi during the event. More than 150 users connected to the free Wi-Fi on the Saturday night at the Ag Hub. Spectators at the event were able to post to all their social platforms during the event, and were even able to stream video content with ease. For the past 17 years, the Kurt Browning Arena has hosted World Professional Bull Riding Inc. This year, more than 30 professional cowboys competed to win the championship buckle. For visitors and locals, the event also featured Mexican Poker (“the most dangerous game of poker there is”) and was capped-off with a cabaret and live entertainment from Lori Kole and HillBilly Arms. Each year the SmackDown helps community resources housed at the Ag Hub remain affordable for every local family to visit, skate, dance and gather. The event also benefitted Caroline’s minor sports teams, the museum and Caroline Ambulance, among other local causes. Watch out for next year’s tickets in March and April 2019, and make sure to visit the Ag Hub year-round for its amenities. 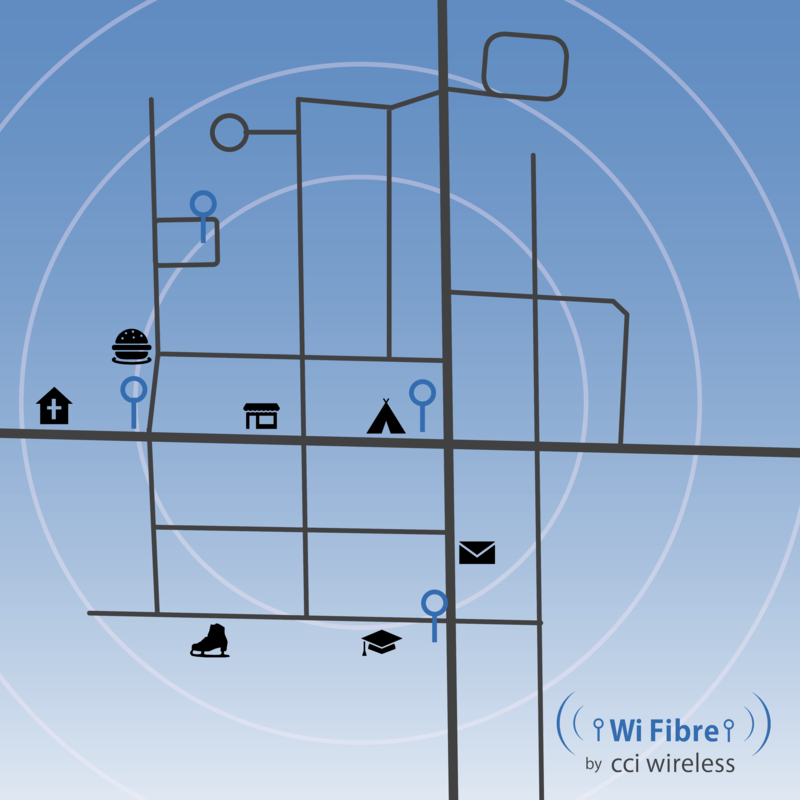 Wi-Fibre is a hybrid system of wireless towers and fibre-optic cables, created by CCI specifically to provide affordable speed to small towns and villages. The unique set-up is a small-scale version of our regular wireless tower network, which allows data to off-load quickly to fibre from four small towers within the village of Caroline. Wi-Fibre delivers reliable and truly high speed internet service (and unlimited data) to any building in the townsite. There are three Wi-Fibre Plans available. Our “Supreme” package meets the CRTC mandated minimum download speeds way ahead of the 2020 target date, an exciting bragging right for this town of 500! Become a Wi-Fibre customer now and get any plan for less than $50/month for your first six months. Lower prices & your first 6 months discounted! Wi-Fibre is only available to those within the Village of Caroline. If you’re IN Caroline, we can get you service, period. If you’re not sure, call us to find out if your home is within the Wi-Fibre zone. For those outside town, we can offer service from our “regular” Caroline tower on Wireless LTE.